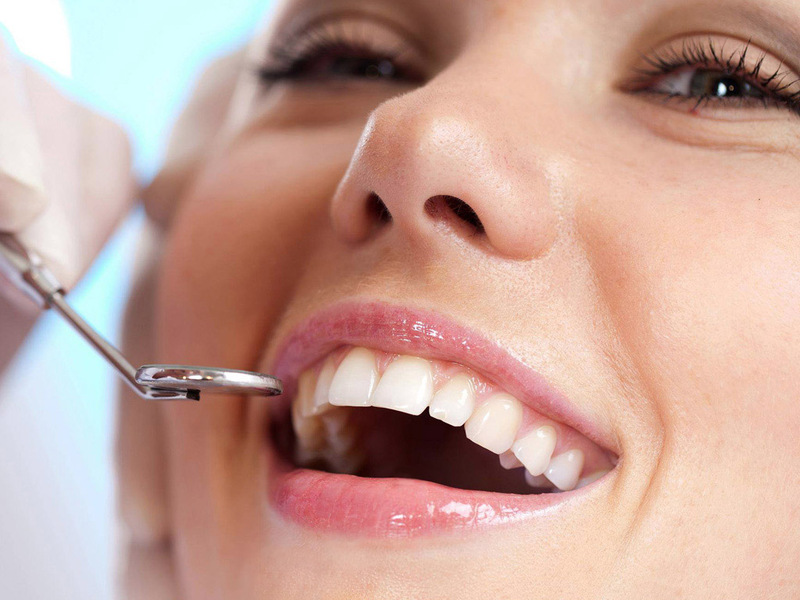 Maintaining good oral hygiene is one of the most important things you can do for your teeth and gums. Daily brushing and flossing, along with regular visits to the dentist, will help stop problems before they become painful and much more difficult to treat. Healthy teeth will not only last much longer but will also help you with your overall wellbeing. Early detection and intervention is at the core of preventive dentistry and at Smiles 4 Miles our team can help you avoid the need for more extensive procedures by treating early and guiding on regular maintenance. 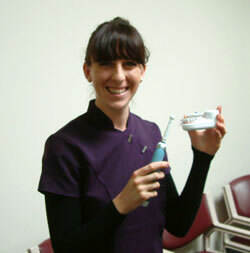 Here at Smiles 4 Miles we have a number of Dental Hygienists on staff. They play an important role in our Dental Team, being specially trained in oral health and providing preventative treatment tailored to each individual patient. A dental hygienist is an oral health professional who is specifically trained member of the dental team working with the dentist to provide fully comprehensive oral care. Meet our hygienists on our Team page. Roles of a dental hygienist? 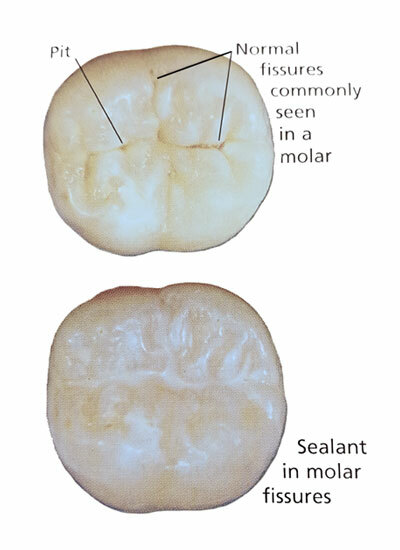 A fissure sealant is a restorative dental material applied to the tooth to protect it from decay usually the fissure (the rugged part of the tooth).